We offer transportation to all Whitewater Amphitheater concerts in our 14-passenger Mystic Quarry shuttle. The cost is $10 per person for drop off and pickup. We offer on-demand pick up, so we will pick up as few as 1 person if we get called or text to pick up early. We do not require a full bus for pick up or drop off. We are committed to provide the best and most flexible Whitewater Amphitheater transportation in the Canyon Lake area. 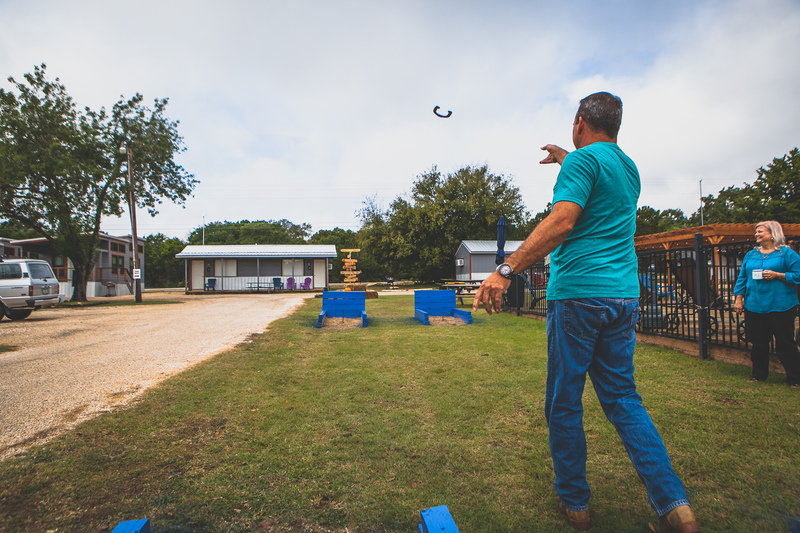 Central Texas has a variety of wineries, breweries and distilleries open for tasting and we are conveniently located near many. 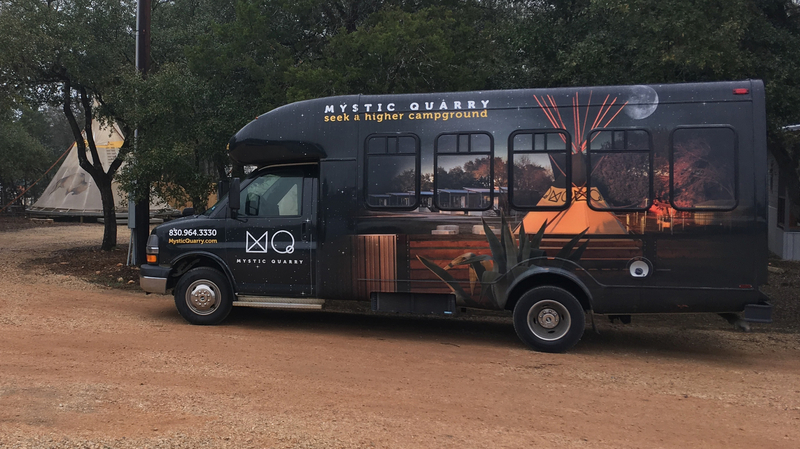 A great way to visit these places is to rent our Mystic Quarry Shuttle! Our shuttle is comfortable, safe, and seats up to 14 passengers. Better yet, we provide the driver. We do ask you make arrangements at least 48 hours in advance; please call our office for pricing. 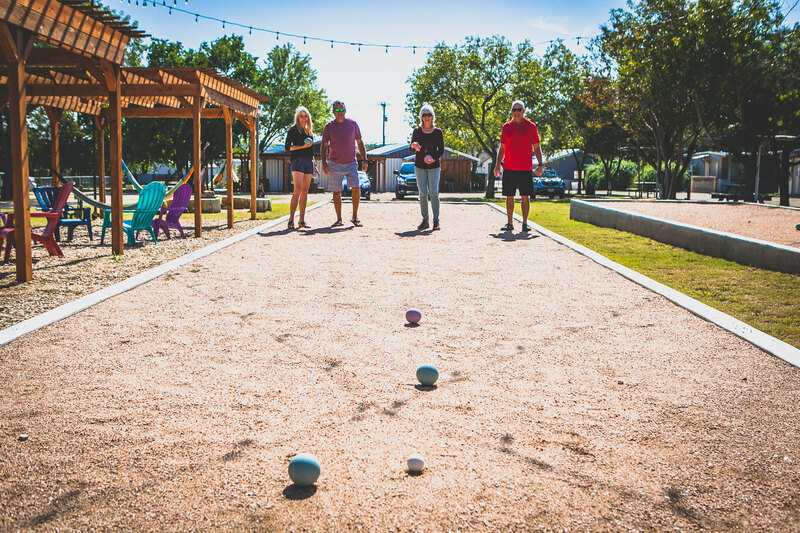 A few places to visit are La Cruz de Comal, Dry Comal Creek Vineyards, Guadalupe Brewing Company, Treaty Oak Distilling. Mystic Quarry does not allow guests to bring their personal golf carts onto the property. Any exceptions must be approved PRIOR to arrival and all drivers must sign a waiver form plus pay a daily use fee of $5 per day.